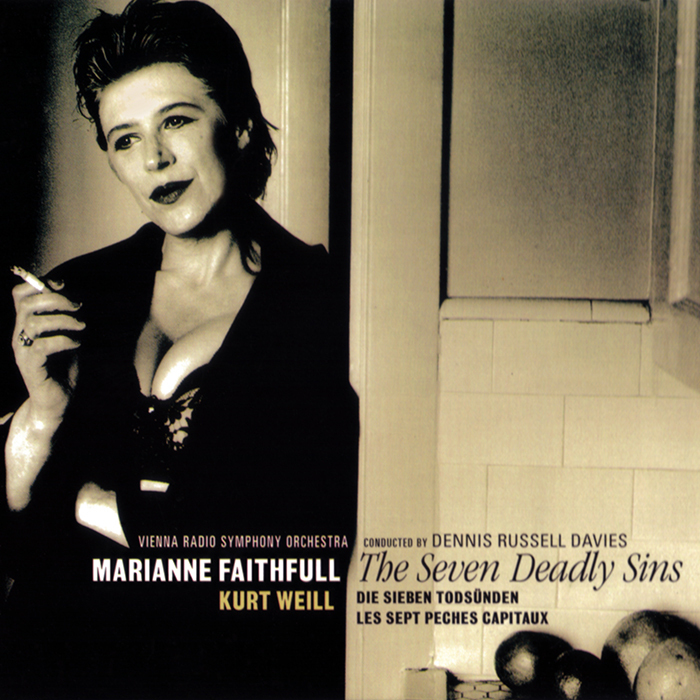 Marianne had already performed The Seven Deadly Sins live at St Ann's in Brooklyn in December 1989, and had been "...trying to get the Sins recorded for 12 years, finally when I met Dennis Russell Davies I realised I'd found the right conductor." 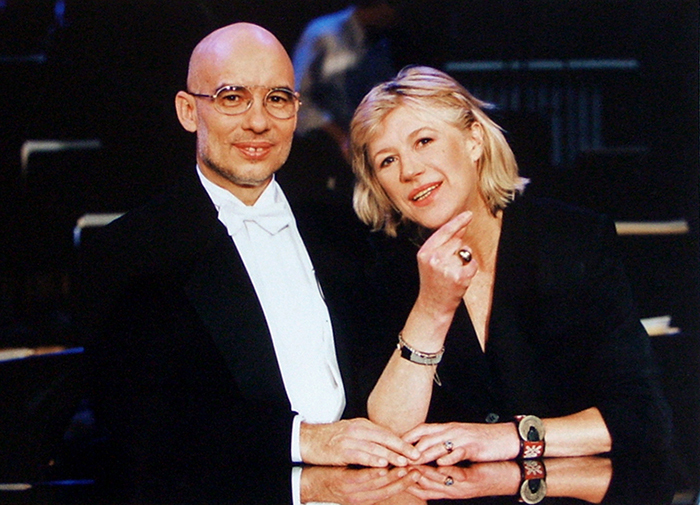 The album was recorded in June 1997 at the Vienna Konzerthaus with the Vienna Radio Symphony orchestra and was a critical and commercial success. The partnership between Dennis and Marianne flourished with numerous concert performances of The Seven Deadly Sins over the years culminating in a new fully staged production at the Landestheatre in Linz, in October 2012. 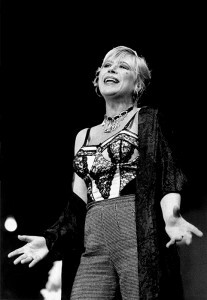 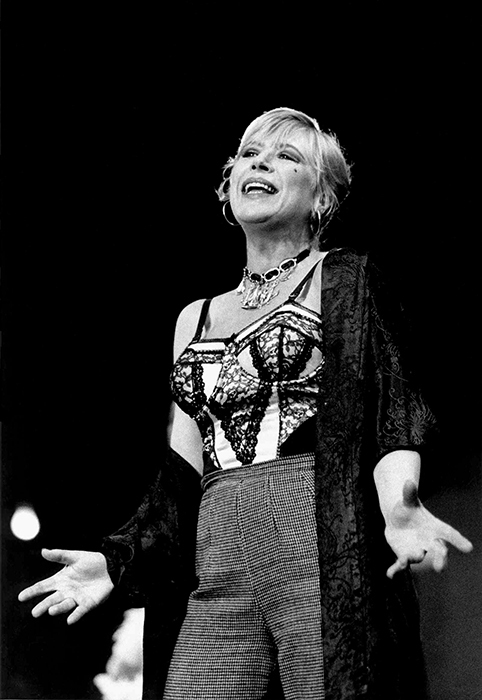 The recording also includes other songs by Weill & Brecht like the Alabama Song and songs from The Threepenny Opera, which Marianne appeared in at the Dublin Gate Theater in 1992, playing the role of the prostitute Jenny and interpreting the famous song Pirate Jenny.